With the advent of technology, teens and young adults everywhere have the option to educate themselves, whether its school or college work or just to become aware of events all over the world. Notebooks and calculators are almost extinct as laptops and tablets replace them as primary tools for education. But it’s not just education that these devices are great for. Today’s laptops can also offer you some much-needed fun and entertainment. With platforms like YouTube, teens all over the world can even start the groundwork of their own business like an entertainment channel or a podcast. 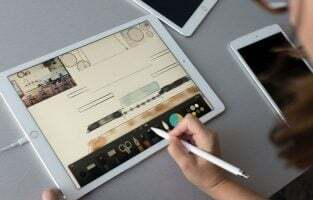 Laptops come in a wide array of prices and features, but when it comes to teens, the range of these price points become somewhat specific. After all, most college students or teens don’t have a lot of cash laying around for splurging on high-end devices. In today’s world, affordable doesn’t mean low quality but a measurement of the range of features a device hosts. If your purpose is more academic with some entertainment thrown in, you don’t need to spend a lot to get a great laptop. All you need is a little bit of research and you can be on your way to getting that perfect laptop. In the list below we give you some of the best options around. These products range from mid-high end to low end so that you can find the one that will be perfect for your needs. Here are some of the best laptops for teens. TheDell XPS 13 is absolutely gorgeous to look at; with its thin curved frame and crystal clear display. It comes with an 8th generation Intel Core i5/i7, Intel UHD Graphics 620, 4 GB/16 GB RAM, 128 GB/1TB storage space and a 13 inch non touch display with a resolution of 1920×1080. In terms of performance, this laptop is an absolute beast, especially at its price point. Moreover, you can customize the energy consumption by using the Dell Power manager to select the perfect blend of performance and thermal management. At its size, its truly one of the best, smallest laptop you can buy today in the market. Though it may look delicate, it’s actually cut from a single block of aluminum, giving it great durability and strength. The carbon fiber and woven glass combination provides amazing durability while making it very light to carry around. The display offers great colors and crisp visuals with a 1500:1 contrast ratio. 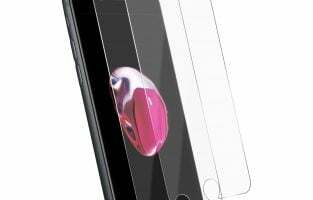 The anti-reflective screen allows you to keep enjoying the beautiful visuals even when you go outside. As far as battery life goes, it’s probably one of the longest lasting ones in the 13 inch display market. One aspect that goes hand in hand with the battery life is its GORE thermal insulation technology, which helps the laptop to remain cool even as it performs a myriad of tasks. This might not be perfect for gaming, but it does almost everything else flawlessly. We all know about the Pixelbook and we all know the price it comes at. But what if you didn’t want to spend $1000 on a small laptop? 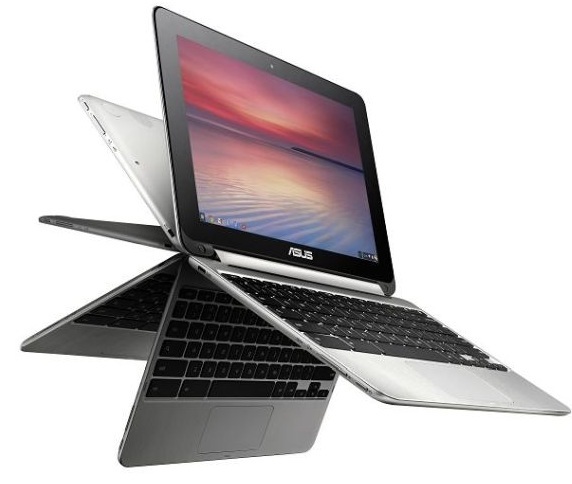 The Asus Chromebook Flip C302 is the perfect one for you with its Intel Core m3 processor, Intel HD Graphics 515, 4 GB RAM, 64 GB flash storage and its small but beautiful 12.5 inch display. Performance wise it is pretty solid for its price point. It even boots up in about 3.5 seconds making it perfect to carry around on the go. One feature that makesit stand apart from most other laptops, is its 360 degree hinge that can transform it into a fully functional tablet. Weighing at about 2.65 pounds, you can easily carry it around to school or outside with no hassle at all. The aluminum body gives it a good amount of sturdiness and durability, especially when you flip the screen to tablet mode. You can even fold the device to form a tent shape in case you want to watch something. You can also choose your favorite apps varying from entertainment, games and more from the Google Chrome Web Store and use them conveniently with the help of the touchscreen. Moreover, you can also use about 100 GB of free space with Google Drive in case the onboard storage capacity isn’t enough for you. Battery power of the Asus Chromebook Flip C302 is said to last 10 hours on a full charge, but on average you can easily get around 8-9 hrs. All in all, this is a great and handy device to have due to its versatility and compact size not to mention the touch screen and tablet mode. There probably isn’t any need to introduce this one, as its one of the best known brands in the world. 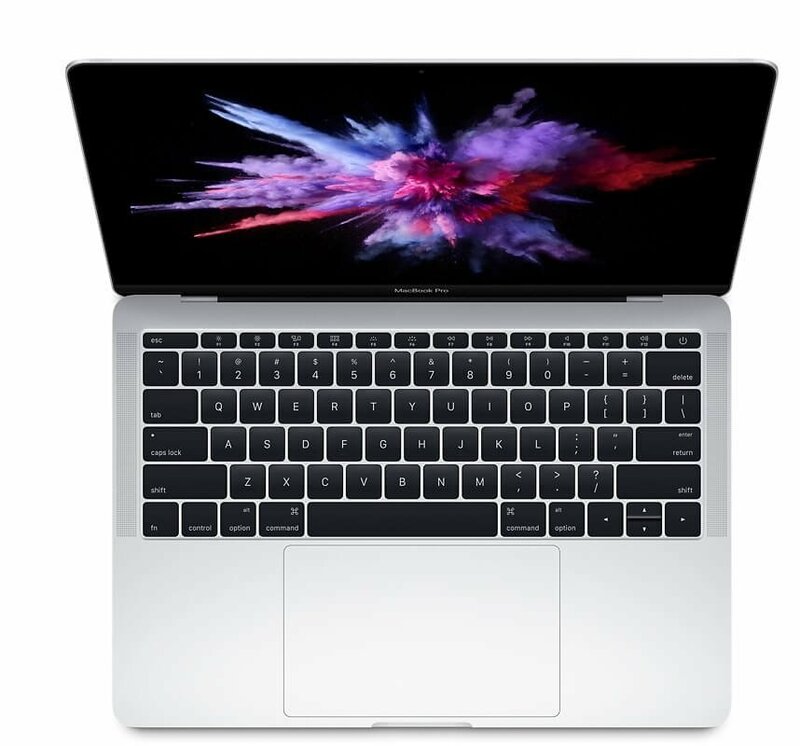 The Apple MacBook Pro comes with a 13 inch display, 2.3 GHz Intel Core i5 Dual Core, 8 GB RAM, 128 GB SSD and an Intel Iris Plus Graphics 640. Just like its name, this laptop is for the budding pros that have an affinity to being creative and productive. It has the amazing performance for a notebook and allows you to execute on your ideas with premium graphics, fluid usability and lightning speed performance. The 64 GB of embedded DRAM allows you to run multiple tasks at once and accelerate graphics based tasks to increase your overall efficiency. The SSD storage is incredibly fast, allowing you to access and manage files in the blink of an eye. The thin frame is drop dead gorgeous and the exterior design is innovative with its ability to manipulate the airflow, keeping the laptop cool at all times. The battery life lasts up to 8 hours on a full charge, which is not the greatest, but good overall. If you are someone who likes using flash drives to carry files such as songs and movies, then the Thunderbolt 3 port is perfect for you. It’s lightning fast and allows you to charge, transfer data and connect to a video output seamlessly with no issues whatsoever. If you like having cutting edge technology and a brand that seldom goes wrong, then this is the notebook for you. The Acer Chromebook 15 is a lightweight, extremely affordable laptop with an insane battery life. Performance wise it’s not as great as some of the other devices, but what it delivers, it does so with unmatched strength. 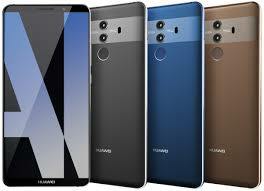 It comes with an Intel Pentium N4200 Quad Core Processor, 15.6 inch HD widescreen display, 4 GB RAM, and 32 GB internal storage. The aluminum body cover looks sleek and stylish, but retains a certain classic feel rather than an over the top futuristic one. The 15.6 inch screen has touch functionality allowing you to browse your favorite content and manage files with ease. You can also bend the display all the way back 180 degrees for the optimum viewing experience. The front facing speakers does a good job of pushing the audio towards you while you watch your favorite shows. 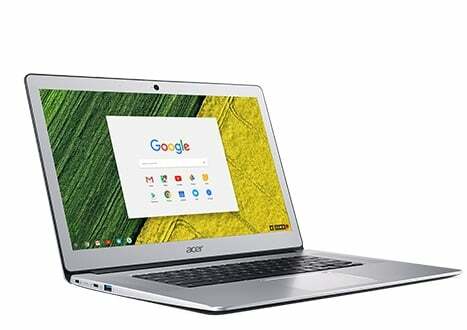 If you are looking for a laptop primarily for entertainment purposes like; watching your favorite movies, TV shows, anime and for doing the occasional schoolwork, then the Acer Chromebook 15 is undoubtedly one of the best options in the market today. Its extraordinary battery life of 16 hours on a full charge can give you many hours of immersive entertainment. Moreover, it will only take you about two hours to recharge it and get another 16 hours of chord free usage. 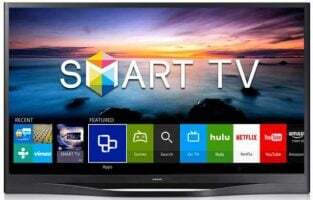 It is affordable, great value and will give you many hours of unbridled entertainment if that is what you are looking for. 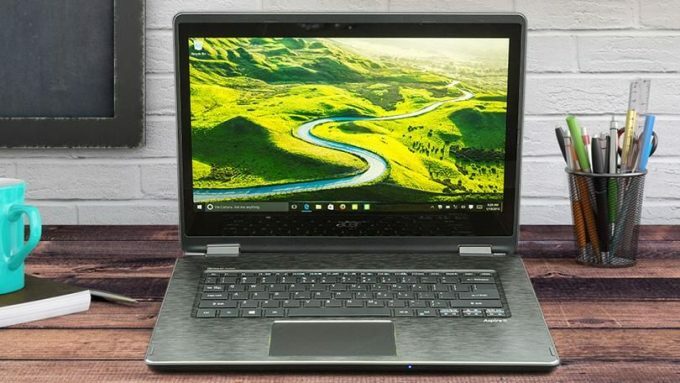 The Acer Aspire E 15 is a mid-range gaming laptop perfect for teens as it is affordable, while also allowing you to play your favorite games efficiently. It comes with an 8th Gen Intel Core i5-8250U processor, a GeForce MX150 graphics card, 8 GB RAM, 256 GB SSD and a 15-inch display. With these specs, you could play the latest games in medium settings without any significant hassles. When you consider its price point, it really does outshine most of its competitors in the same cost range. Don’t expect to play heavy graphics laden games, but the rest shouldn’t give you any major problems. On the display side, the 15 inch display offers sharp visuals with good colors, but it’s a bit dim compared to other products. It isn’t that big of an issue but some people prefer their displays to be bright, rather than a bit muted. One great aspect of the Acer Aspire E 15 is its battery life. On a full charge, you can easily go for more than 12 hours before the battery gets over, which is pretty insane for a $500 laptop. One downside of this laptop is that it weighs a bit more than the average small laptop at 5.3 lbs. So if you are looking forward to carrying this around to school and back, don’t think it will be an easy task. 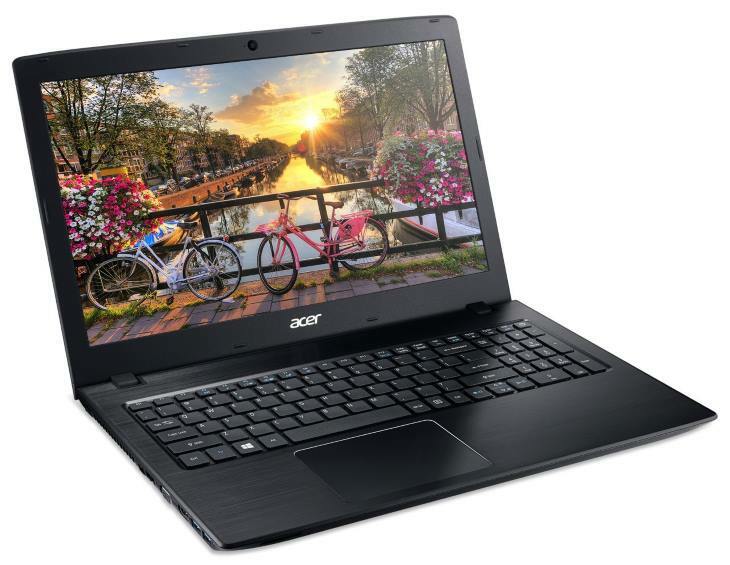 All in all the Acer Aspire E 15 offers great value for its performance despite its flaws. 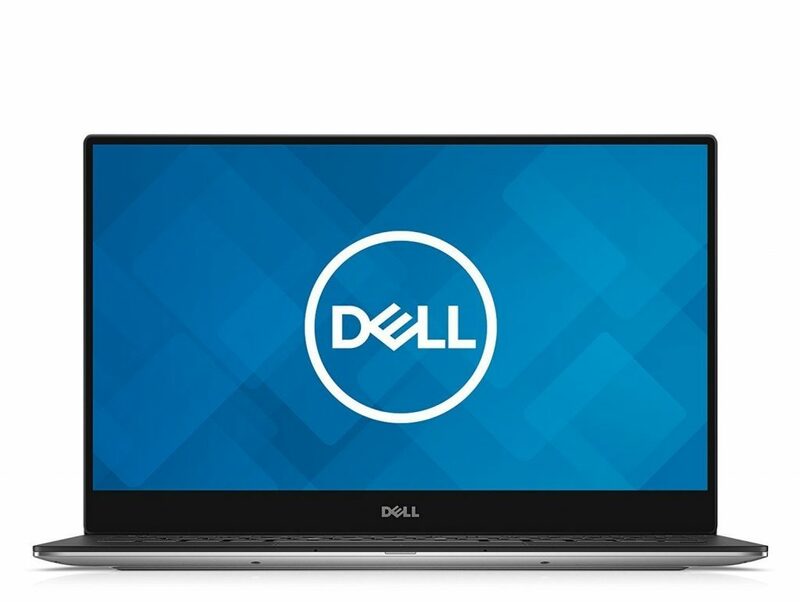 If you are into gaming but cannot afford the high end machines, then you might have to go for the mid-range laptops that offer great value in terms of performance such as the Dell Inspiron 15 7000. It comes with a 15 inch display (1920×1080), NVidia GTX 1050 4GB graphics card, 256 GB SSD plus 1 TB HDD, 8 GB RAM and an Intel i5-7300 HQ 2,5 GHz processor. This may not let you play the latest games at full settings, but it will let you play almost everything under. 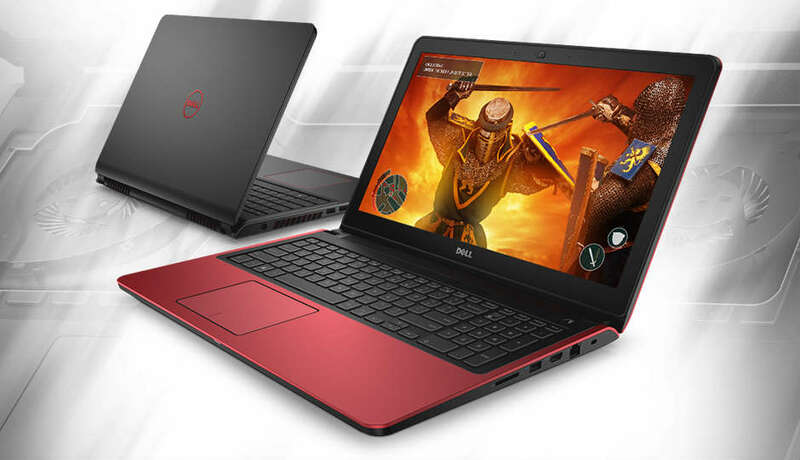 The Dell Inspiron 15 7000 has a subtle design that will please most gamers. It is hard to take extremely over the top looking laptops to public places like schools and after a point of time, you may not feel the same way about such unique looks. The Dell Inspiron, however, has a tasteful design with a red and black color scheme and a matte black finish. It has the right amount of flavor with its red backlight keyboard while having the versatility of a professional laptop. The 2019 model is similar to last year’s predecessor, but the latest one has a more powerful GPU and its way lighter. It is one of the best budget gaming laptops in the market today, especially due to its NVidia Max Q integration. It is truly a force to be reckoned with and it will not disappoint you. You can easily play most of the latest games at medium to high graphics with no problem at all. Of course, the performance varies from game to game based on the graphics and other variables, but overall it is one beast of a laptop. Buying a laptop in today’s world is no easy task, especially if you are looking to meet a subset of a subset’s requirements, like teens. The key to buying a great value product is to inform yourself on the latest technology available for different price points, while keeping in mind your specific purpose. 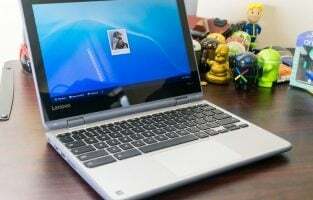 Do you need a laptop for school work primarily or for entertainment like playing games and watching movies? If you are looking for a laptop for a more temporary period of time such as a year or 2, then getting a cheap but good quality laptop might be better. However, if you are planning to get a laptop that will keep up with the market trends and technology, then finding a higher end laptop would be wiser. Do not look at just the features and the price, but also look at what you want to get out of it. Depending on your purpose you can find a great product at affordable rates with no problem at all. Moreover, if you want to save more money, look out for flash sales on popular online retailers and get a great deal. The power is in your hands.